1. WARM-UP: What name was Burkina Faso formerly known by up to 1984? 2. In what year did Burkina Faso achieve independence from France? 3. How many countries does Burkina Faso share a border with? 4. What is the approximate population of Burkina Faso? 5. 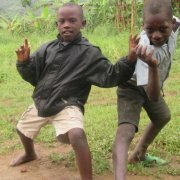 What is the life expectancy in Burkina Faso?? 6. Out of the 8 million children who live in Burkina Faso, how many have been orphaned because their parents have died of AIDS? 7. 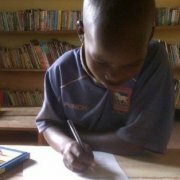 What % of the population in Burkina Faso are literate? 8. How many children in Burkina Faso die each year because they don't have access to clean water supplies? 9. What % of the population live in poverty? 10. Which of the following statements is UNTRUE? Explore Burkina Faso with our interactive Google satellite earth map. 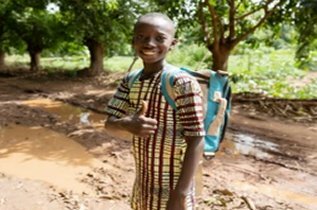 Take our online Burkina Faso trivia quiz and see how much you know about Burkina Faso. Discover interesting facts about Burkina Faso! 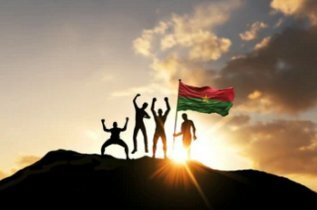 Burkina Faso Quiz: Take our online Burkina Faso trivia quiz and see how much you know about Burkina Faso. Discover interesting facts about Burkina Faso!